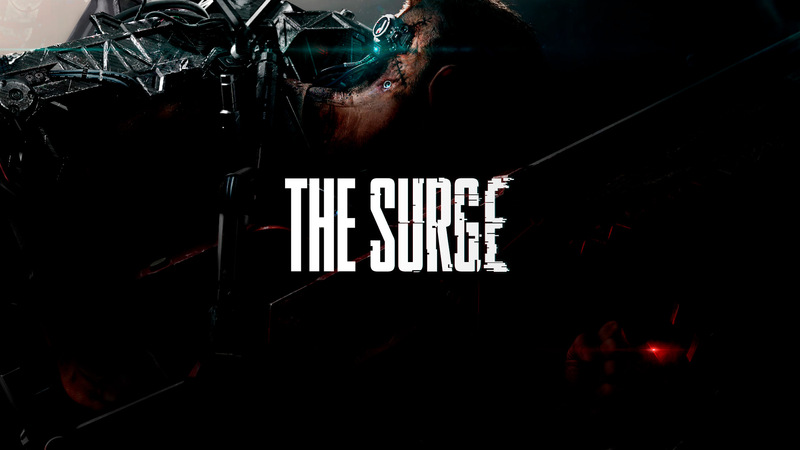 German developer Deck13 and Focus Home Interactive today reveal the title of their upcoming Action-RPG: The Surge. Along with the official title of the game and its logo, discover a new official artwork, indicative of the kinds of areas you'll explore and fight in The Surge! As the intelligence of technology incrementally increased over the years, many jobs for the human race had been made redundant, forcing Earth's citizens to head out into the suburbs seeking labor, aided by exoskeletons to improve their efficiency. The world of The Surge offers a very grim vision of the future, where the evolution of our technology, our society and our relation with the environment led to a decadent state of the Human civilization.